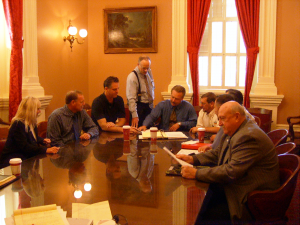 Since 1969, the California Tow Truck Association has successfully defended the towing industry against harmful legislation and regulations, while lobbying for new laws and requirements that have a positive impact on our industry. We have been successful because of the CTTA’s extremely effective and highly respected team of lobbyists from Ellison Wilson Advocacy, LLC. The CTTA PAC Fund is the arm of CTTA that raises and spends money to elect or defeat political candidates and ballot measures. It is essential to CTTA’s Success at the State Capitol. There are about 10,000 special interests at the Capitol – including many that do not have the tow industry’s best interests in mind – that contribute substantial sums of money to legislative candidates. We need to ensure that the voices of CTTA’s members are heard just as loudly. We must use our collective power to support candidates who are receptive to our goals and believe in our industry, and similarly oppose those candidates who are predisposed to pass laws that would harm our businesses. The California towing industry is currently under attack. Towing company owners are facing the fight of a lifetime due to several bills coming through the legislature and the efforts of special interest groups. 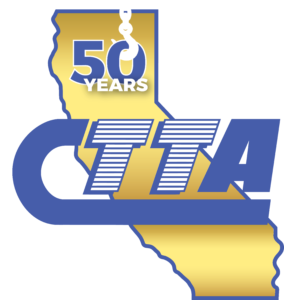 To prepare, CTTA and its Towing Regulatory Oversight Council NEED YOUR HELP! What does T-ROC do exactly? 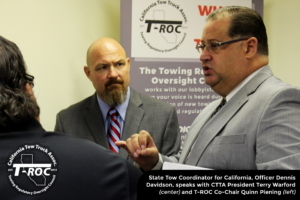 In 2013, the Board of Directors of the California Tow Truck Association unanimously formed the Towing Regulatory Oversight Council, known as “T-ROC.” The Council takes positions on behalf of the CTTA Board on all regulatory issues that may impact the California towing industry and communicates those positions to the various agencies and branches of government, such as the CHP, Cal Trans, CARB, DMV, the California Legislature, Governor, and local governments. 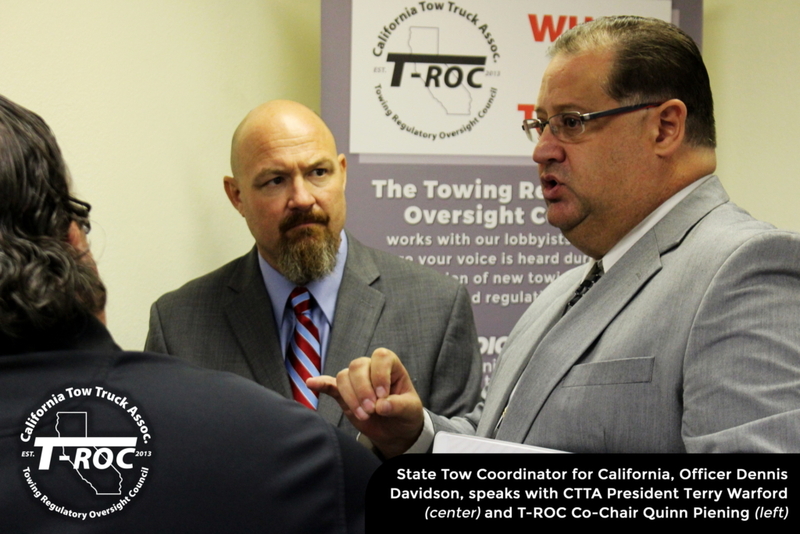 Utilizing CTTA’s PAC (political action committee) Fund, T-ROC is able to fight legislation it sees as harmful to the interests of towing companies in the state. Essentially, the CTTA PAC Fund is the arm of CTTA that raises and spends money to elect or defeat political candidates and ballot measures. It is crucial to CTTA’s success at the State Capitol. By keeping the PAC Fund robust, we can support politicians in Sacramento who are aware and sensitive to the interests of our Members. Each of your businesses is controlled by hundreds of laws that are created and changed in the Capitol on a daily basis. 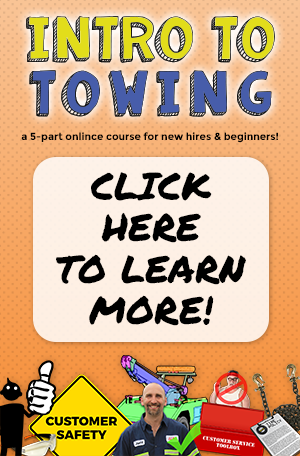 Whether you would like to admit it or not, special interest groups that do not have the towing industry’s best interests in mind spend millions of dollars each year on political candidates. We need to ensure that the voices of CTTA’s Members, like yourself, are heard just as loudly. click now to support your industry! The CTTA PAC is the arm of CTTA that raises and spends money to elect or defeat political candidates and ballot measures. It is essential to CTTA’s success at the State Capitol. Its purpose is to ensure we have politicians in Sacramento that are aware and sensitive to the interests of CTTA’s members. Each member’s towing business is controlled by hundreds of laws that are created and changed in the Capitol on a daily basis. Whether you would like to admit it or not, special interest groups that do not have the tow industry’s bests interests in mind spend millions of dollars each year on political candidates. We need to ensure that the voices of CTTA’s members are heard just as loudly. I pay my membership dues. Why doesn’t the Association fund and support the CTTA PAC Fund with a portion of my dues? Fair Political Practices Commission (FPPC) regulations prohibit the funding of Political Action Committee Funds (PAC FUNDS) in this manner. Donations must be voluntary in nature and cannot be mandated or accessed as a portion of your membership dues.